Samson Gold Birmingham | Bespoke diamond ring design, engagement rings, wedding rings and jewellery. We specialise in the design, manufacture and sales of bespoke diamond jewellery, engagement rings and wedding rings. 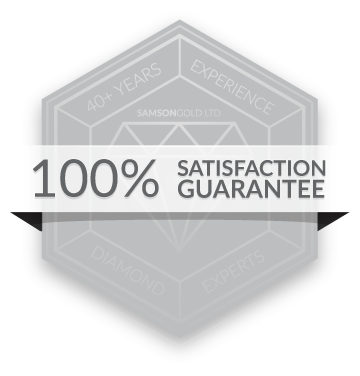 At Samson Gold, we have over 40 years experience, with some of the most highly skilled expert jewellers to help you choose or create the perfect engagement ring, wedding ring or diamond jewellery. A well as selling a stunning range of jewellery for all budgets, what sets us apart is our ability to work with you to create a completely custom, totally bespoke and utterly unique ring. 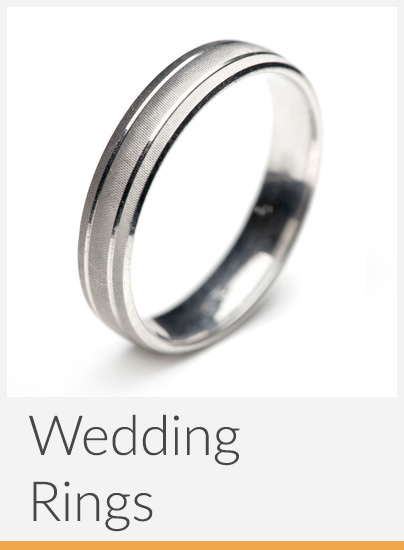 From design, 3D CAD modelling, production, finishing and cutting, we can produce a completely bespoke, one of a kind ring that will exceed all expectations on that special day. So whatever your needs, our team of expert, friendly staff are here to help. Whilst we specialise in bespoke, custom designed engagement and wedding rings, as well as a wide range of in-store diamond and gemstone jewellery, our team of experts also offer a wide range of gold smithing services, from repairs and adjustments to resetting of loose or lost diamonds. We specialise in the creation of bespoke, one off, completely custom engagement and wedding rings. Our team of designers and goldsmiths can work with you to create your (and your partners) dream ring, to make something as unique as your loved one. We can work with you to create a completely custom ring, in your choice of diamond cut, in Platinum, Palladium, Gold or Silver. 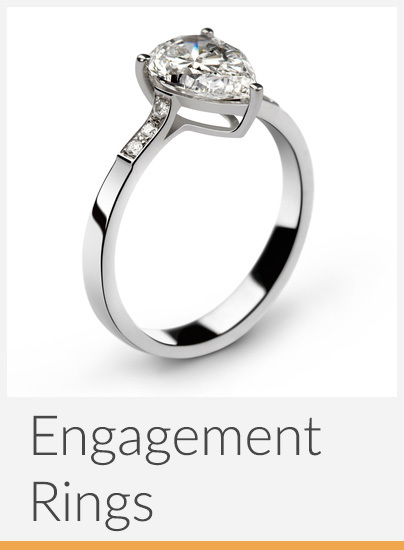 Our designers will provide full 3D models and renders of your ring. 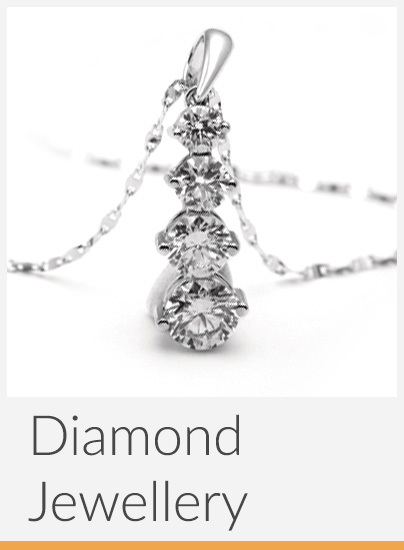 We also stock a wide range of stunning jewellery for all occasions, from necklaces, earrings, chains and watches. We also buy your jewellery and gold at the best rates your will find anywhere. Just drop into our store 7 days a week to see the full range of our jewellery, or to get a free no obligation valuation on your gold or unwanted jewellery. We offer a huge range of exquisite diamond engagement & wedding rings in store and have something to cover all budgets with some of the best prices in the industry. We use only GIA certified diamonds, and all rings include lifetime free resizing. Come and visit us in store in the heart of Birmingham's Jewellery Quarter to see our full range, as well as some of our stunning special offers and 'Steal of the Day' items. Our master goldsmiths can help with any repairs, customisations or engravings on your jewellery. 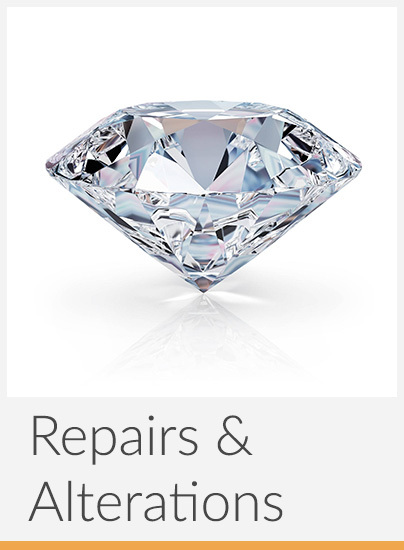 From resizing rings, polishing, or refitting and replacing loose or rattling diamonds. Bring your items into the store and a member of our team will be happy to suggest the best options for repairing or modifying your items. Below are just some of our latest creations and special offers. Don’t forget to follow us on Instagram, Facebook and Twitter for all the latest special offers, news, product releases and our latest custom ring creations! Based in the historic heart of Birmingham’s Jewellery Quarter, we are open 7 days a week.